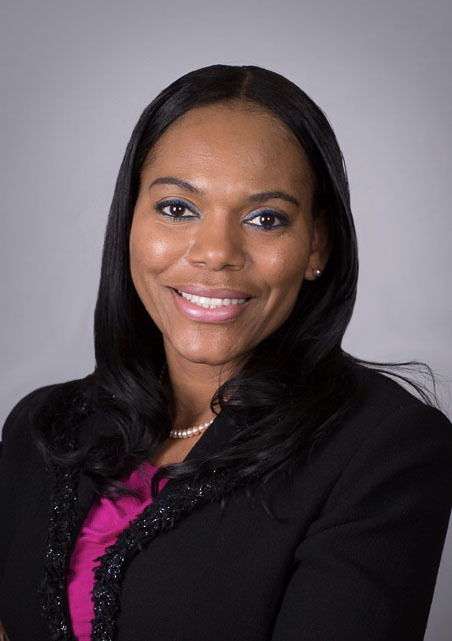 Dr. Vilicia Cade joined Sandusky City Schools as Chief Academic Officer in the 2018-2019 school year. She was previously employed as the Senior Director of Teaching and Learning for PreK-12 for the Christina School District in Wilmington, Delaware. Dr. Cade served in multiple academic roles for the Christina School District since 2009, including Director of Secondary Curriculum and Professional Development. She also served as an elementary school principal in the suburbs of Chicago and as a Director of Curriculum and Instruction for Standards Based Instruction in the Chicago Public Schools. Dr. Cade started her career in 1989 with the New York City Department of Education where she served as a teacher, curriculum writer, building-level adminstrator in a vocational high school and as the Director of Program Development for High School Reform in the Brooklyn High Schools division. Dr. Cade received her doctoral degree from New York University. She has earned two master’s degrees from Long Island University, a third master’s from the State University of New York at Albany and a bachelor’s degree from the State University of New York at New Paltz.